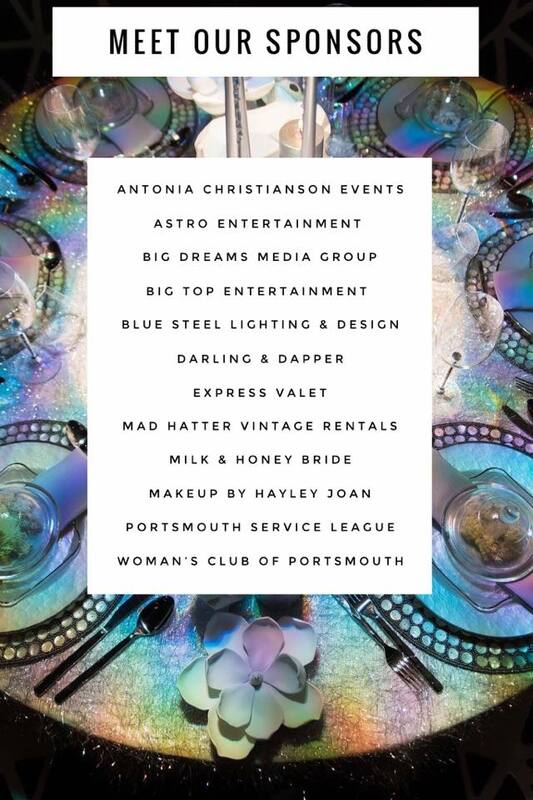 We are just over a month away from the 2018 A Crystal Clear Vision event at the Woman’s Club of Portsmouth and things are moving fast with design meetings, last minute decisions, and overall planning and excitement for the event! If you haven’t purchased your ticket for the February 11th event yet, head on over to do so now…you’re not going to want to miss this! One of the coolest things about our annual Crystal Clear Vision Event is that it is always evolving – it truly is an event that can be attended year after year due to the ever-changing participants and trends within our industry. As we are coming up on this year’s event, we thought we’d give a little insight into what you can expect! 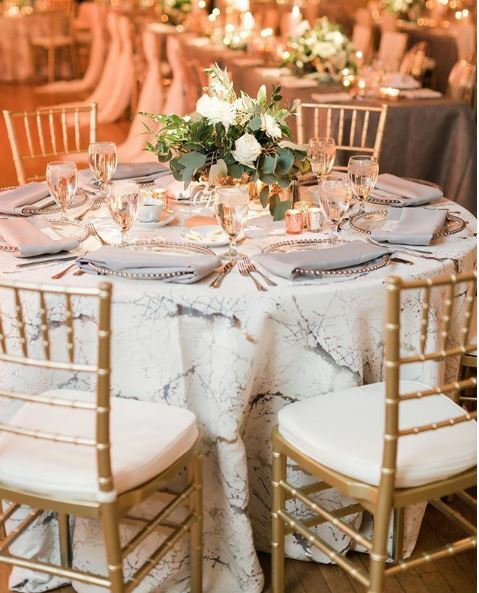 Top Notch Participants – The top designers, florists, caterers, and venues in Hampton Roads will have their fully set reception tables at the Woman’s Club of Portsmouth. Keep up with the A Crystal Clear Vision Facebook page to see the participants for this year. Top Notch Photographers – Some of the most sought-after photographers in Coastal Virginia will be on hand to capture the beauty and transformation of the whole event. Keep an eye on the blog and our Facebook page to get exclusive information on the photographers who will be on hand Feb. 11th! Amazing Sponsors – A Crystal Clear Vision 2018 would not be possible without our amazing lineup of sponsors!